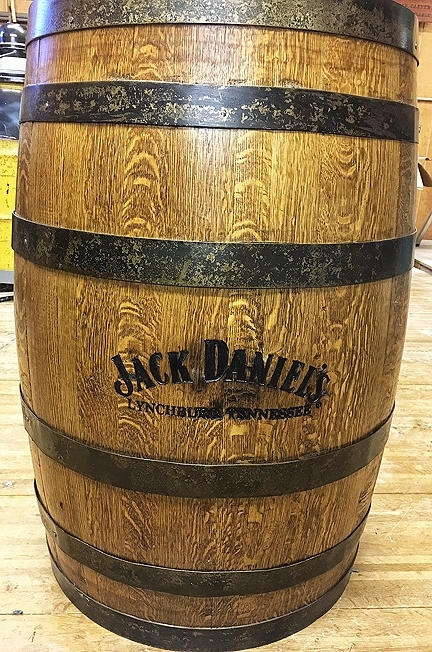 You are looking at an authentic Jack Daniels white oak whisky barrel direct from the distillery in Lynchburg, TN. 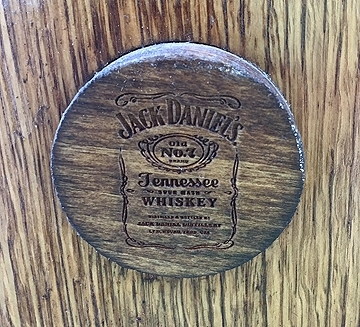 The barrels have both a top and bottom as well as the original branded bung as can be seen in the pictures. 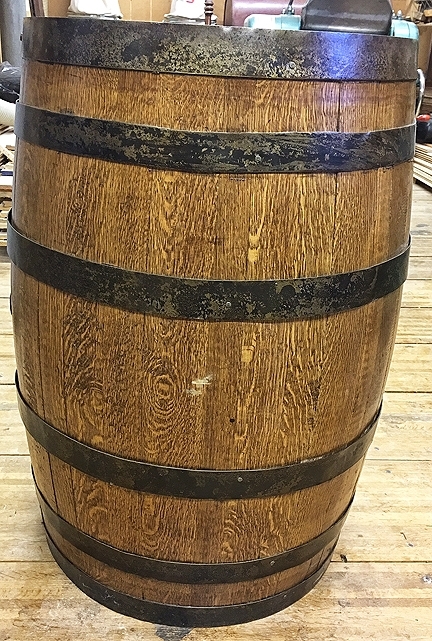 These barrels have 6 steel hoop rings and have been lightly sanded and sealed with polyurethane for a beautiful presentation piece. 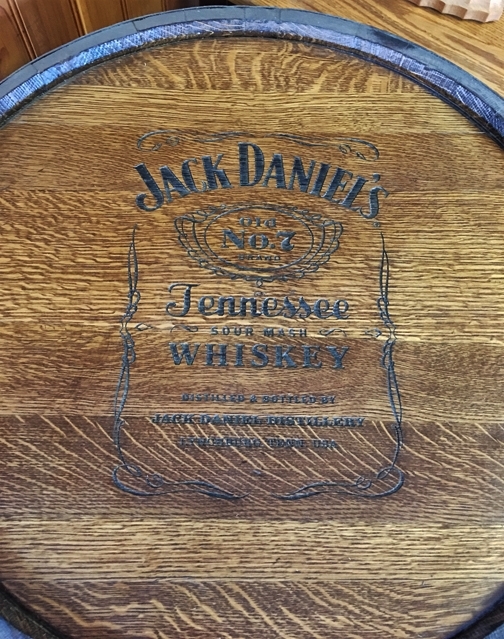 The Jack Daniels logo has been branded into the top and side of the barrel and painted with black paint. The possibilities here are almost endless for the projects that can be created- kitchen tables, end tables, coffee tables, high tops, seats, storage, and on and on.